Interested In Installing A Mortise Lock? We Can Help! Our modern era is characterized by high tech tools and gadgets, and door locking mechanisms are no exception. This being said, people are discovering a new appreciation for the solidity, dependability, and simplicity that older lock designs bring to the table. One such highly respected lock is known as the mortise lock. There will be many readers who know little about it, and this article will educate such readers about this venerable security device. Along the way, it will also answer some questions that are relevant to the subject. These questions include: What is a mortise lock? Where are the benefits owning one of these locks? And, how can GreenPoint mortise lock help? Let's answer these questions. Mortise locks are special kinds of locks characterized by big, rectangular bodies that fit into pockets of the same shape carved directly into the outer edge of a door. The lock body encloses the working parts of the lock, and these include controls for the handle, latch, and the deadbolt. WHAT ARE THE BENEFITS OF OWNING A MORTISE LOCK? In many cases, mortise locks have very large lock bodies that conceal different types of locking mechanisms. From the outside, it is nearly impossible to decide for what kind of mechanism is concealed by the lock body, and this makes it very difficult for potential thieves to defeat it. Mortise locks are specially made to be highly customizable and decorative. This means that they fit in seamlessly on the doors of both luxury offices and upscale homes. In addition to this, many mortise locks are interchangeable with each other and retrofit issues are rare. 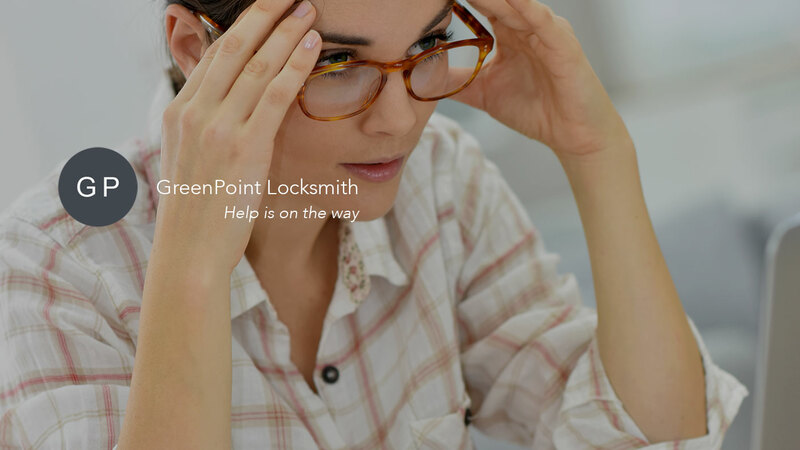 HOW CAN GREENPOINT MORTISE LOCK HELP?